Looking for professional and affordable pool cleaning and maintenance services in New Braunfels? 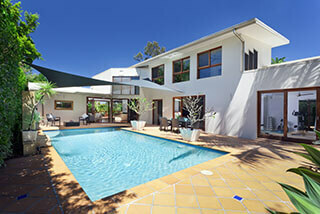 Our team at Crystal Clear Pools has years of training and experience in handling any maintenance work to your pool. 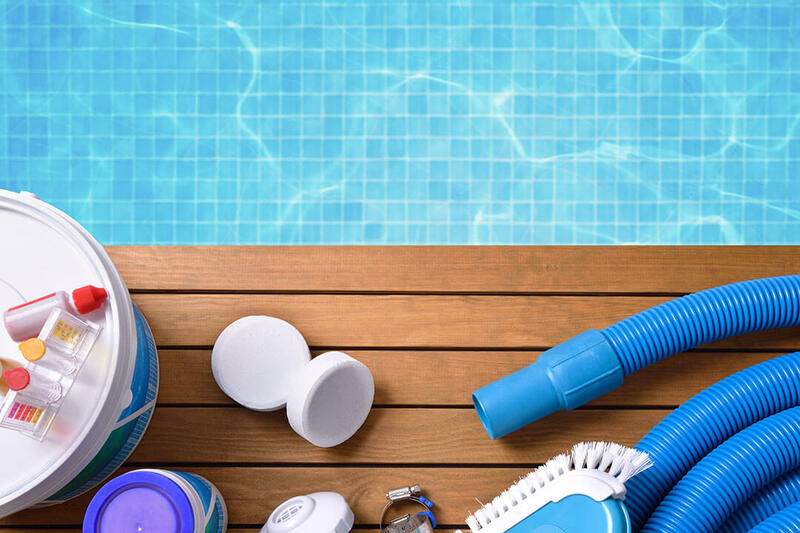 As a company, we’re committed to protecting your investment and ensuring your swimming pool stays clear, blue and clean so that you and your loved ones can enjoy it all year long. Whether you want a full pool cleaning service or a partial pool cleaning service plan, we will be right there to help. As a leading pool service company in New Braunfels, we understand that having a swimming pool on your property not only adds value to your home but also boosts your quality of life. That explains why we provide pool owners with the highest quality pool maintenance service at a reasonable rate. 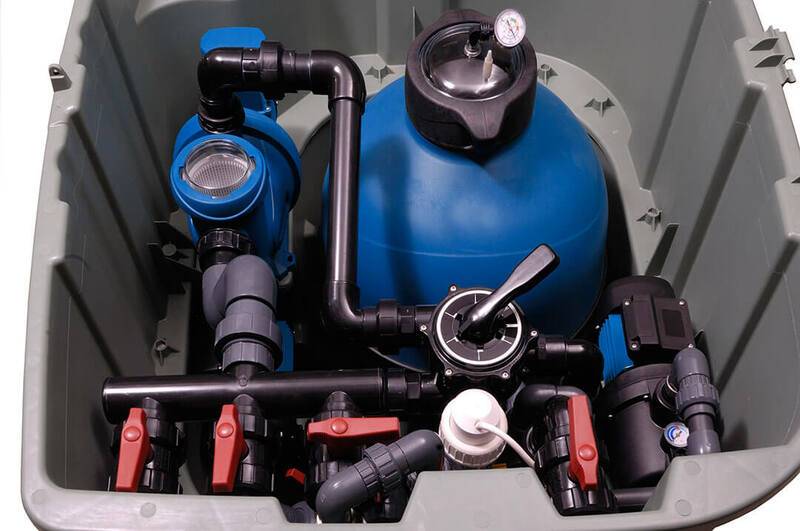 Our friendly and experienced technicians have the training and supplies needed to maintain your pool and ensure it’s clean, safe, and balanced with weekly tests and adjustments. 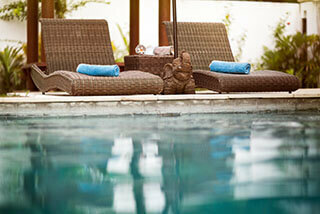 Balancing your pool water and attaining the right PH level can be quite a challenge when you do it yourself. Remember, when your pool water isn’t properly balanced, it can result in murky water, foul tasting, or even burning eyes. You can avoid all these by working with the experts. Our team will come to your home every week to test all the contributing factors that can affect the condition and shape of your pool. We want you and your family to spend your weekends playing and having fun in the swimming pool, not cleaning or working on it. Our top priority is to provide all pool owners in New Braunfels TX with efficient and professional pool maintenance service to their satisfaction. We at Crystal Clear Pools know the amount of work that needs to be done around your swimming pool to ensure it’s healthy, safe, and enjoyable. 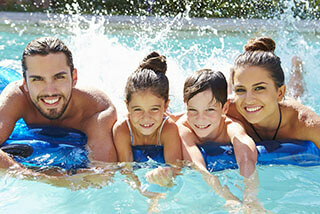 We are local pool enthusiasts, and our primary occupation is to care for your pool. Let us focus on what we do best. 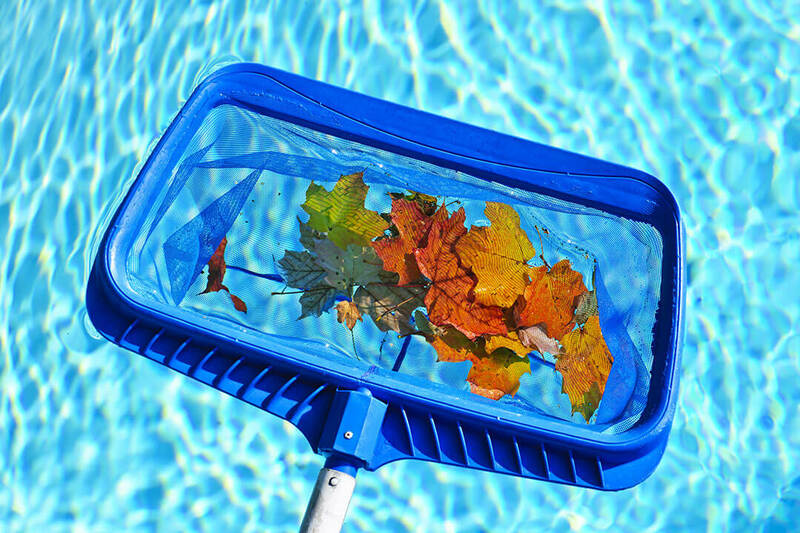 At Crystal Clear Pools we offer New Braunfels pool owners with pool maintenance services such as spring equipment inspection, pool opening and closing for the seasons, weekly pool cleanings, unscheduled pool maintenance, and chlorine monitoring. Let us handle your pool maintenance. Whatever your budget, we’re right here. We can help.